Each day we feature a new item not on our menu! 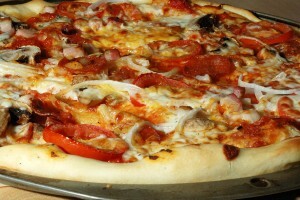 Come and check out our Pizza Showcase – prices will vary, starting at $2.00. Click play to watch. Go full screen for volume control options. Our chefs create something amazing, not currently offered on the menu. We place it in the showcase, you see it, order it and love it!